BCCI first announced only first two weekÂ schedule first 17 matches. 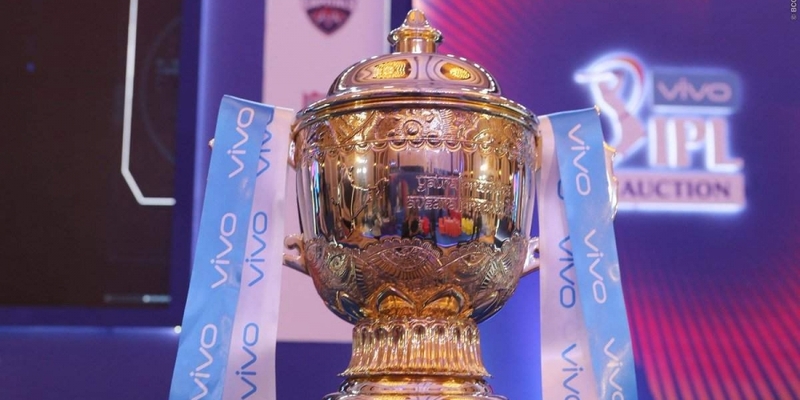 This year IPL beat earlier as compare to previous IPLs because of the Cricket world cup 2019 in England and Wales. BCCI may also concern about the Lok Sabha Elections in April so they might wait for the dates of the Election. So on this Tuesday they declare full schedule of the IPL 2019. We hope election dates and election security may not effect the matches. Initially BCCI thought to host IPL in south africa as they did in 2009 and 2014 but due to early start election may not effect IPL matches and fans can go and support their teams. If due to Election any things happen during IPL thenÂ they may shift matches outside India.